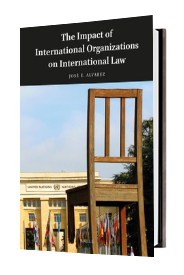 The Impact of International Organizations on International Law addresses how international organizations, particularly those within the UN system, have changed the forms, contents, and effects of international law. 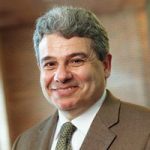 Professor Jose Alvarez considers the impact on sovereigns and actions taken by the contemporary Security Council, the UN General Assembly, and UN Specialized Agencies such as the World Health Organization. He considers the diverse functions performed by adjudicators – from judges of the International Criminal Court to arbitrators within the international investment regime. This text raises fundamental questions concerning the future of international law given the challenges international organizations pose to legal positivism, to traditional conceptions of sovereignty, and to the rule of law itself.